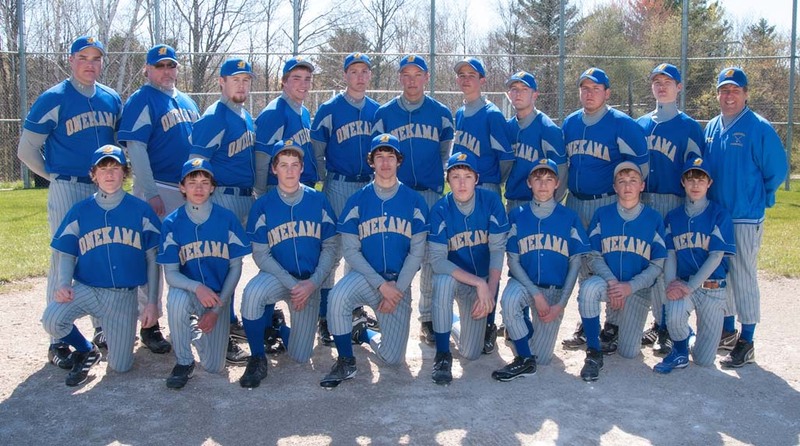 The Onekama baseball team picked up its first win of the season while coach John Neph recorded the 300th of his career with a 10-8 win against Pentwater on Monday. Nolan Miller and Joe Eno combined to throw the first five innings before Stephen Verrett got the save. Joe Eno went 3-for-4 with a double and RBI, Morgan Ledford drove in a pair with a single while Curtis McKenney and Cordell Williams each had a hit.